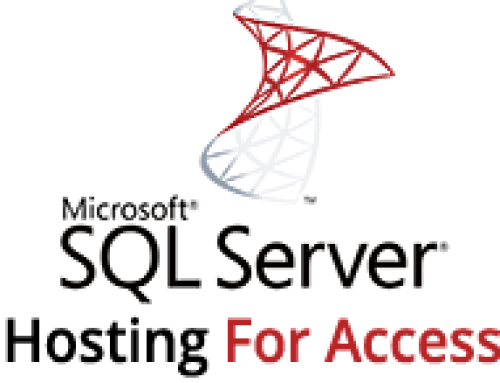 People oftentimes get frustrated with Microsoft Access because they can’t easily share up-to-date information with their clients and employees, but there’s an inclusive solution to solve this problem – upgrade your Microsoft Access database to Azure SQL with cloud hosting. 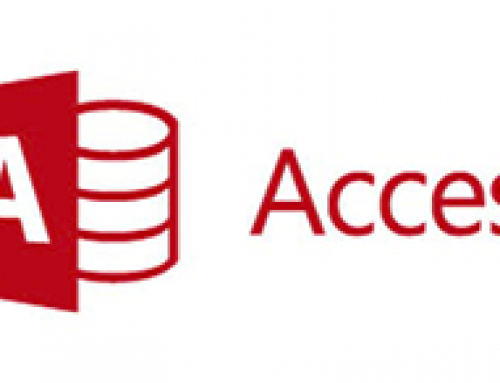 You can continue to use your existing Microsoft Access application, but the data can be accessed online. We can update your database so all of your team members can use the system with ease over VPN or the open internet. Real-time updates on thousands of records. Speed is a hot commodity and IT Impact specializes in optimizing systems and minimizing slow processes, ensuring high-speed communications with Azure SQL. Empowers your in-house and remote staff and clients with the facility to access information anywhere, including mobile devices in the timeliest manner. Businesses see more productivity using up-to-date, vital information, and are able to provide an enriched customer service experience. Your original applications can be preserved and made available through your browser using a user-friendly interface that connects to your database. Updates and bug fixes will be rolled out to all users with our auto-update technology. Since all of the data is hosted on Azure SQL, we can create new web tools that will compliment your MS Access database, allowing your customers/vendors to see the same data via a new secure website. Online backups and less reliance on hardware that can be damaged or stolen. Password protected accounts for customers, vendors, and employees. Store information in private folders. 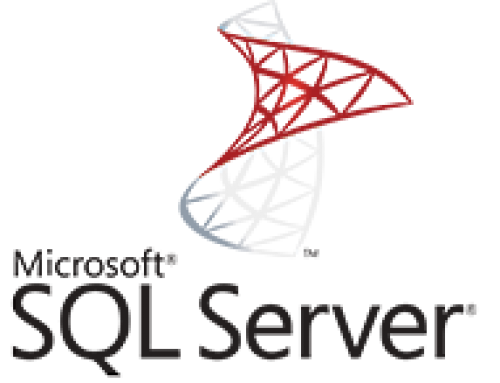 We will leverage the power of SQL Server Security with MS Access. We can incorporate your Azure AD into your Access database to enable single sign-on. Using Azure SQL with your MS Access database your software can eliminate the high costs of hiring consultants, programmers, and buying new hardware by simply taking what you have and improving on it. Your return on investment date will be much closer in the future than it would be after coughing up the big bucks on a new system. 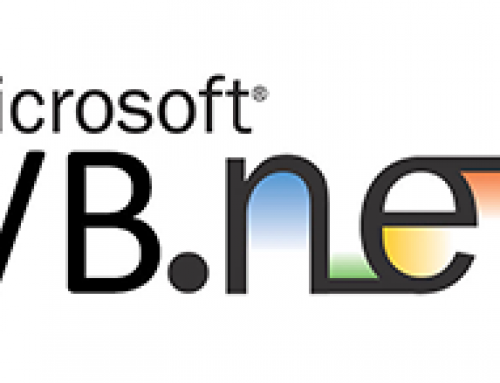 The web is boundless by nature, and an Azure SQL solution and interface will take your business to the next level in performance, usability, and inter connectivity. Your Azure SQL application can be accessed 24/7. 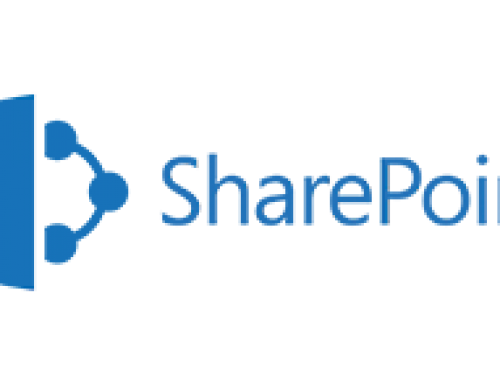 Don’t miss out on an opportunity to provide the best customer service available and streamline your MS Access database for your team.